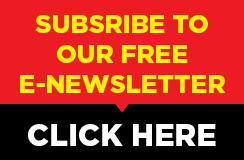 ETHIOPIA – Assela Malt Factory, the leading malt supplier to most Ethiopian breweries, has unveiled plans of increasing its annual malt production to 100 000 tonnes, reports New Business Ethiopia. Currently, the factory operates at a production capacity of 36 000 tonnes of barley annually covering between 25-30% of the demand of malt in Ethiopia. 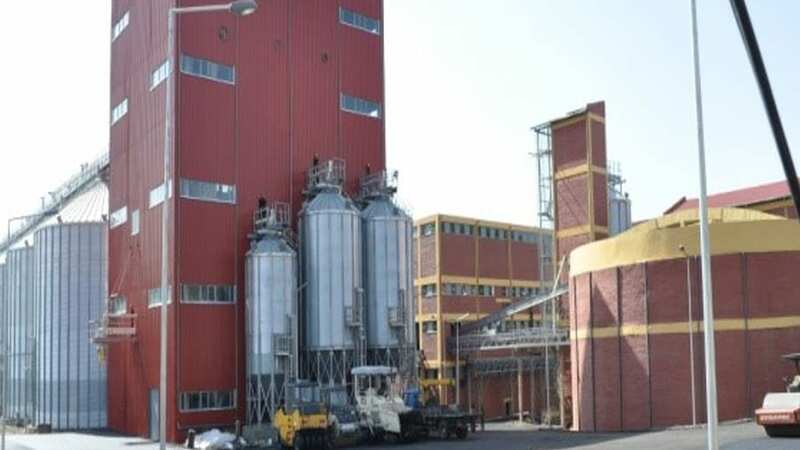 The formerly state owned malt factory was recently sold to Oromia Cooperatives Union – an Ethiopian farmers owned cooperative – in May 2018, for US$48.8 million (1.3 billion birr) after being run by the government for over 30 years. Following the privatization, the plant has underwent massive restructuring including replacement of old machinery and installation of a new technology such as an electrical boiler as it seeks to improve efficiency. Assela is strategically located in Oromia region sitting on a 14.7 ha land giving it access to locally produced barley from farmers within the region. The company has embarked on boosting local barley production through the provision of improved seed varieties and a US$1.25 million interest free loans to the firm’s shareholder farmers in the region. 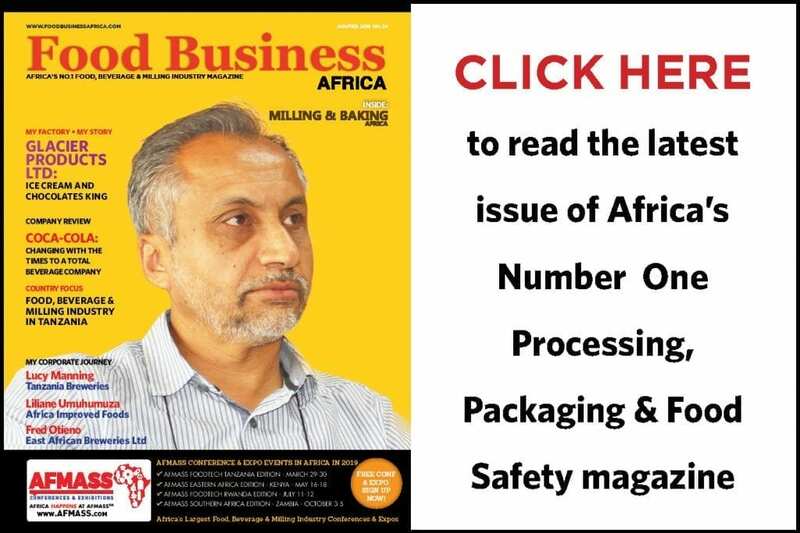 Ethiopia malting sector is currently run by two malt factories supplying malt to the fast growing breweries in the country after the recently commissioned Dashen Breweries owned malting plant. However, the sector is yet to receive another entrant after Boortmalt, the world’s fifth largest malt producer, unveiled plans of establishing an additional malt factory in the country. Boortmalt sought a lease agreement to set up a 60 metric ton world class malting plant in a 15 hacteras land. Ranking as the 4th Africa’s 4th largest beer producer, Ethiopia has an annual total production capacity of over 12.6 million hectolitres of beer is which demands 235,000 tons of malt a year. However, the country’s local barley production does not meet the demands. 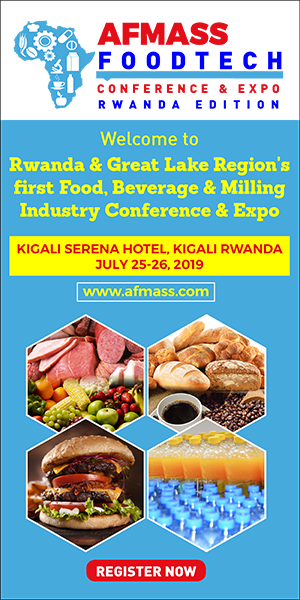 Subsequently, Ethiopia malting factories import about 50% of malt used in the country to ensure they satisfy the demand. Among the major beer brands in Ethiopia are, Dashen, Walia, Bedele and Harar of Heineken, Meta of Diageo, St. George of BGI, and the new entrants Habesha and Zebidar.